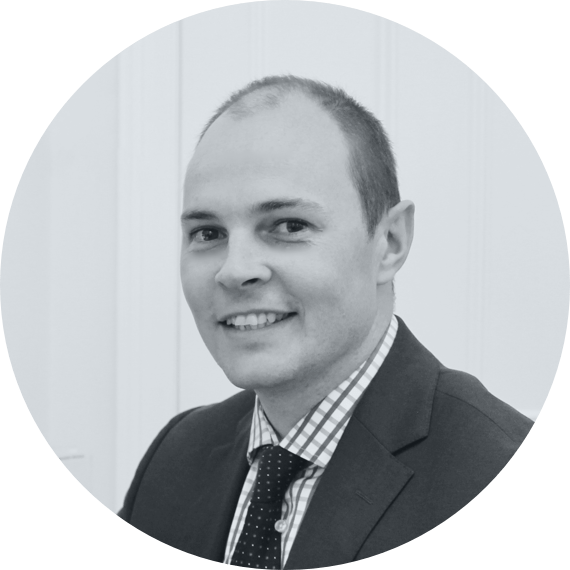 Daniel Sydenham is an internationally trained Melbourne Orthopaedic Surgeon with a special interest in shoulder, elbow, hip, knee and trauma surgery. Daniel has obtained a Bachelor of Science (Biomedical) degree at the University of Adelaide and has completed further, an Honours degree in Pharmacology in 2000. In 2005 he successfully graduated from the University of Melbourne with a Bachelor of Medicine and Surgery degree. He became a fellow of the Royal Australasian College of Surgeons after completion of his Orthopaedic Surgery training with the Australian Orthopaedic Association in 2013. Daniel has completed three renowned international shoulder fellowships in Oxford (England), Rennes (France) and Milan (Italy) and tutelage in hip arthroplasty in Zurich (Switzerland). Through his public appointment at Western Health, Daniel is consistently involved in instructing and leading future Australian surgeons. He has multiple publications in peer reviewed journals and has presented at both national and international orthopaedic meetings.